This accessible work describes psychotherapeutic techniques and a psychodynamic orientation for everyday clinical practice in psychiatry. It describes how these practices operate in outpatient, inpatient and emergency settings, and proceeds to illustrate this with a range of case studies that cover common mental health conditions. 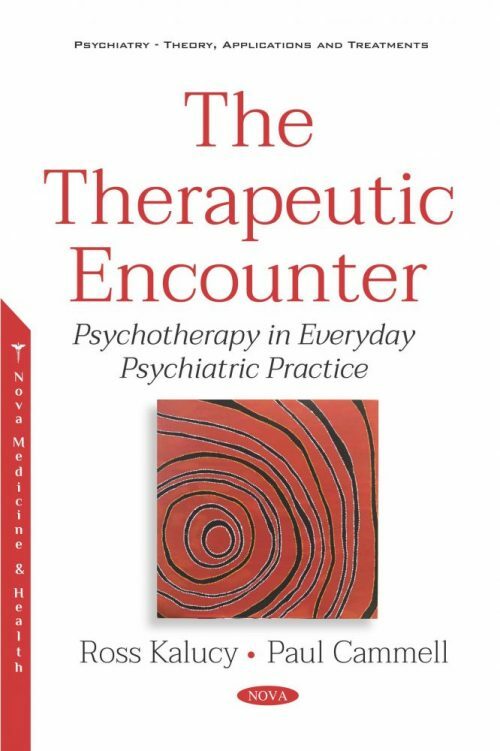 This approach brings case based teaching and discussion alive for the reader, and is more clinically relevant to everyday practice than most other psychotherapy books of its kind. The case studies will become a valuable resource for university courses and clinical training programs as well.